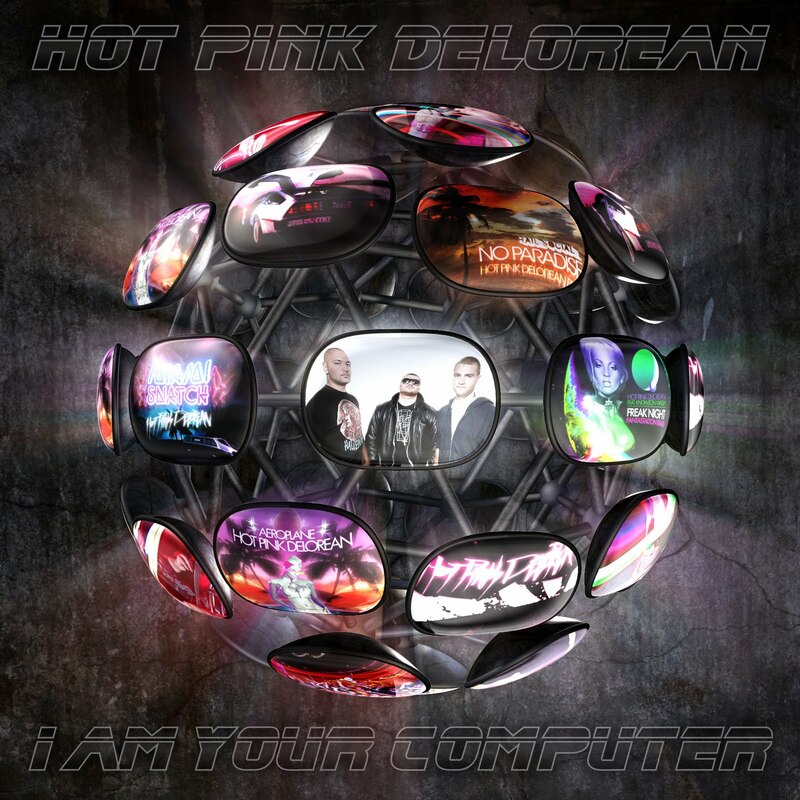 Two new tracks to get your parties going, courtesy of Boston's hardest working Electrohouse/DnB/Partybanger producer/DJ/MC trio - Hot Pink Delorean. The titular track, I Am Your Computer is a bit smoother than previous HPD tracks of the past, perfect party builder and the other, Spearshaker, is this tribal house-ish nasty with shouts, grunts and other Tarzan-esque yelps. Both these tracks are at 160kbps, so enjoy them in your room, on the ipods or whathaveyou - but if you want to play these for others, you gotta get some better quality tracks brah.